A start date has been confirmed for the historic Royal Air Force Aerobatic Team (the Red Arrows) tour of the USA and Canada. 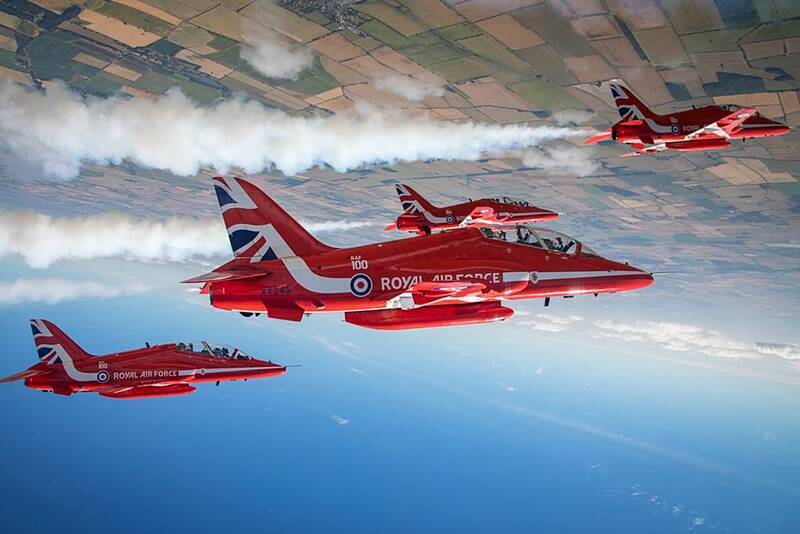 Date announced for Red Arrows American tour. "The Red Arrows are an international symbol of Britain and this landmark event will generate a significant amount of investment. It is only right that, after more than a decade away, they return to the home of our closest defence ally." "One of the key roles of the Red Arrows is to support UK interests overseas and this major tour to North America will provide an important opportunity to both showcase the best of British and highlight the strong relationships we have with the US and Canada."